Apply now and receive a decision in as little as in 24 hrs. Loan funds are available for use next day after a signed loan agreement. The multipurpose Secured Business Loan is a sensible and cost-effective finance product to fund longer term business expenditure including expansion, renovations and refurbishments, other capital works, partner buyout and debt consolidation. Choose repayment terms of 1-3 years and take advantage of a redraw option throughout the loan term to access additional funds. Thanks to an easy online application process and end-to-end support, applying for Secured Business Loans of up to $500,000 is more convenient than ever. With Secured Business Loans approvals within 24 hours, your funds can be in your business account ready to use the next day, so you save both time and money. 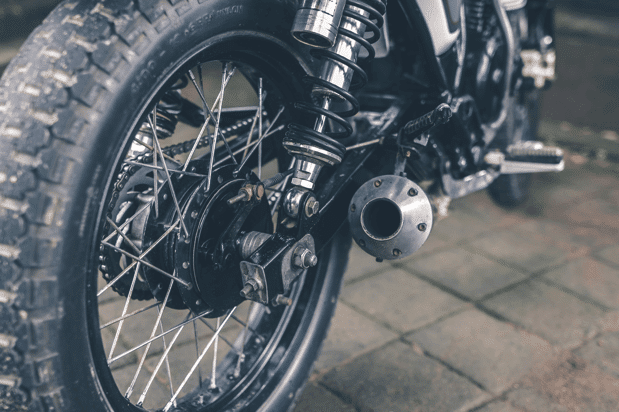 Our client, a motor vehicle retailer with more than 20 years in the industry, was seeking funds to increase their inventory of used motorcycles and to offer increased servicing facilities at their store. Given the company’s strong track record and credit history, we were able to provide the client with a $500,000 secured loan over a 3-year term.